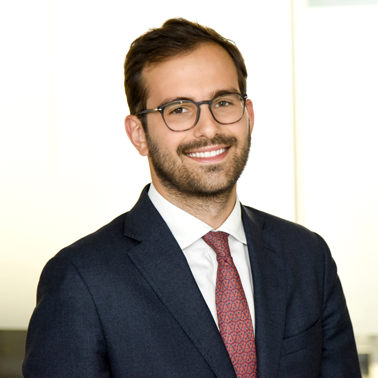 Charles is an Associate at Hausfeld in London who specialises in competition and financial services litigation. 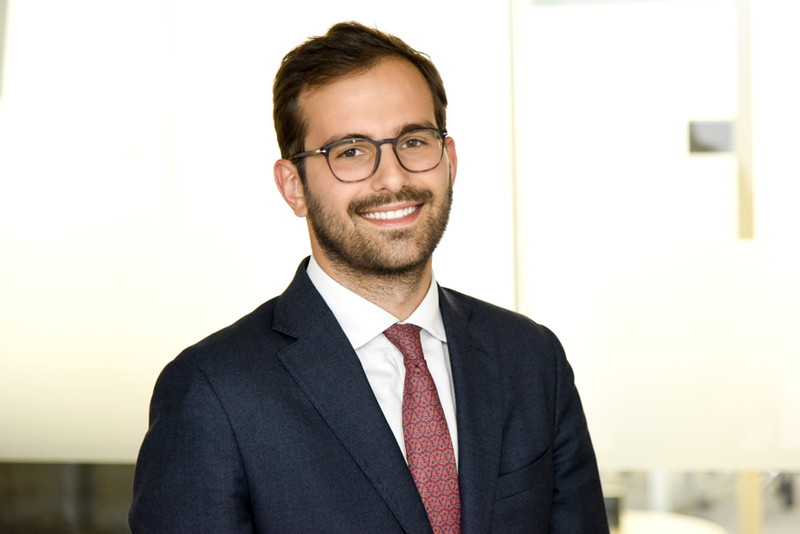 Charles trained and qualified at Hausfeld, which included a six month secondment in the area of banking litigation. Charles acts for several leading car manufacturers, in pursuing competition damages claims relating to the car glass, bearings and other auto-part cartels in both the High Court and the Competition Appeal Tribunal. Charles has also acted for claimants in the air cargo claims against British Airways in the High Court, one of the largest competition damages claims brought in Europe, and in connection with the feed phosphates cartel. During his training contract, Charles worked on a number of financial services litigation matters on behalf of SMEs based in the UK, including notably a lead case for legal actions brought against banks that had “artificially distressed” small business customers and driven them into administration in the wake of the 2007-2008 financial crisis. Charles graduated from the University of Manchester where he gained a BA (Hons) degree in Politics and Modern History. He has also co-authored numerous articles on the private enforcement of competition law for PLC, the Global Competition Law Review and the Journal of Law & European Affairs. Charles is bilingual in French and English and speaks conversational Spanish.